In recent years the Cherry Hill restaurant scene has drastically expanded. Good news for local customers, challenging times for restaurants and diners. On Route 70 near the old Ellisburg Circle stands one restaurant that continues to stand-out above the rest; Ponzios Diner. Focusing on quality food served promptly in a warm family atmosphere, Ponzios Diner seeks to provide the best service it can to all of its South Jersey Customers. 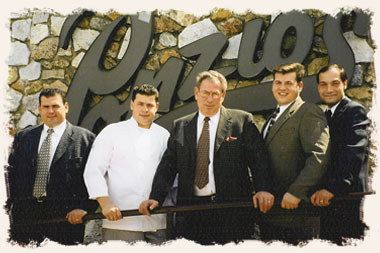 Many South Jersey residents have been frequenting Ponzios for years, and the restaurant has done its best to grow along with those families. 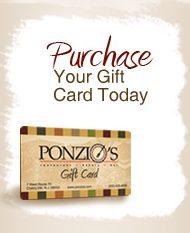 Ponzios is one of the oldest eateries in South Jersey and has been family owned since the 1960's. 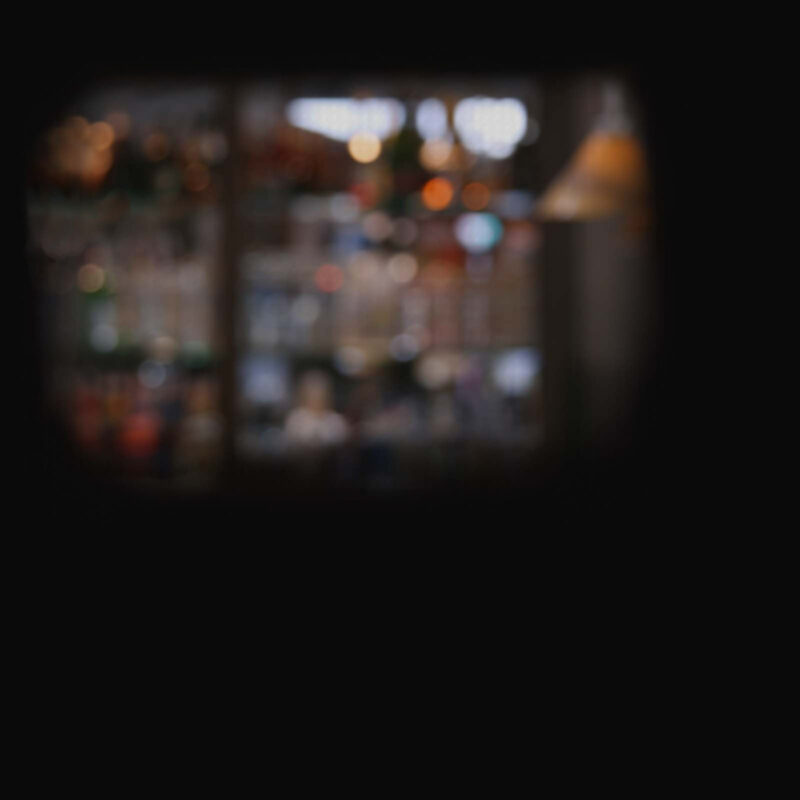 While Ponzios remains as a meeting place for old friends and family, it has grown to offer so much more. From its business "power lunches", to its staple breakfast meals, to its newly expanded dinner menu, Ponzios has something for everyone. And being one of the hard to find "kid friendly restaurants" in New Jersey, there's no reason to leave the children at home! Not from Cherry Hill? No problem! Ponzios draws from many other local towns and cities, such as Mount Laurel, Moorestown, Medford and Voorhees, just to name a few. In fact, being less than 15 minutes to the Ben Franklin Bridge, Ponzios often serves those living in Philadelphia and beyond as well. Next time you find yourself reminiscing about days past and choose to get together with old friends and family to talk about "old times", why not make Ponzios your choice! 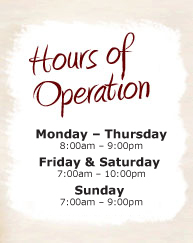 And for those of you who may have never stopped in for our well known Sunday breakfast and/or one of our fantastic culinary dinners, our suggestion is start some new traditions at one of New Jersey's finest diners! Call us today at (856) 428-4808.